Please be advised that a cancellation fee of 33% will be assessed for cancellations received before three (3) weeks from the start of camp, regardless of the circumstance. A 50% will be assessed for cancellations received less than three (3) weeks from the start of camp, regardless of the circumstance. Any cancellations received within seven (7) days from the start of camp will forfeit the entire camp fee. 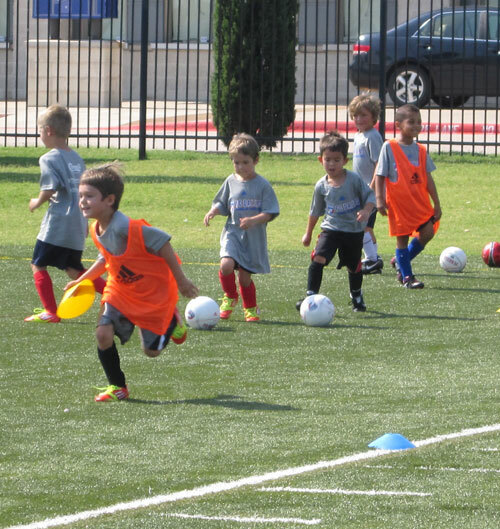 Program discounts (excluding Winter Mini Camps) are available for members of FCDY, siblings & groups/teams of 6 or more. Please contact cclarke@fcdallas.com to verify discount codes.